I am often asked where I grew up and I will usually answer Ottumwa, Iowa. It is where my earliest memories are from and I was twelve years old by the time we moved away. When asked where I went to school the answer is usually Ashland, Kansas, where I went to High School. Of course when you say you are from Ottumwa many people think of Radar O’Reilly. 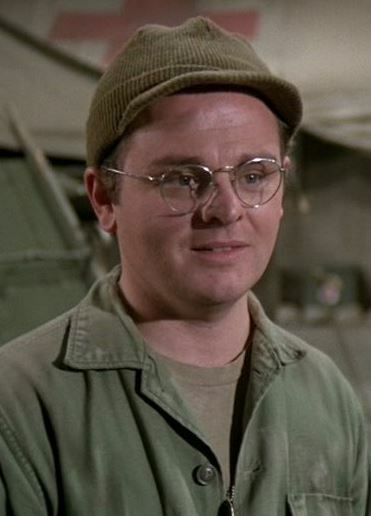 On MASH it is mentioned several times that he is from Ottumwa. I remember when I was in a college Speech class and we had to introduce one of our classmates. The person who introduced me used Radar in his introduction. Radar is definitely one of the best know people from Ottumwa, but of course he is fictional. So, who are some real people who lived in Ottumwa that you may recognize? This lady is Edna Ferber who lived in Ottumwa in the 1890’s and like me moved away when she was 12 years old. 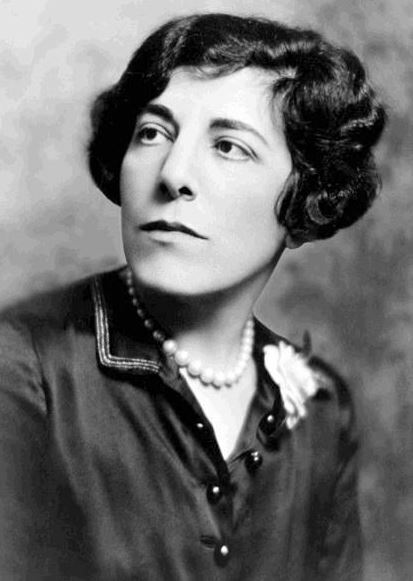 Edna Ferber was the Pulitzer Prize winning writer of the novel So Big. However, many people would know her more for her novels, Show Boat, Cimarron and Giant which were all made into either musicals or movies. 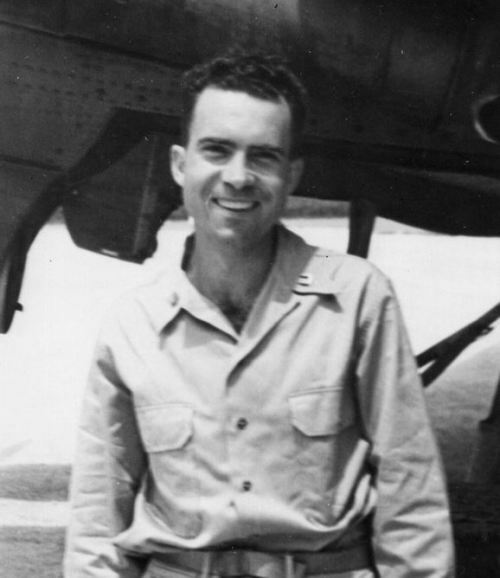 Richard Nixon entered the Navy in 1942 and was initially assigned to the Ottumwa Naval Station after basic training. He spent about ten months in Ottumwa working as an aide before heading to the South Pacific. 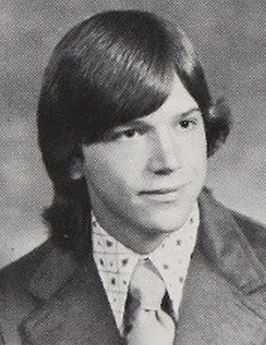 Tom Arnold was born in Ottumwa and also graduated from Ottumwa High School. He of course became well known after he worked with and married Roseanne Barr. 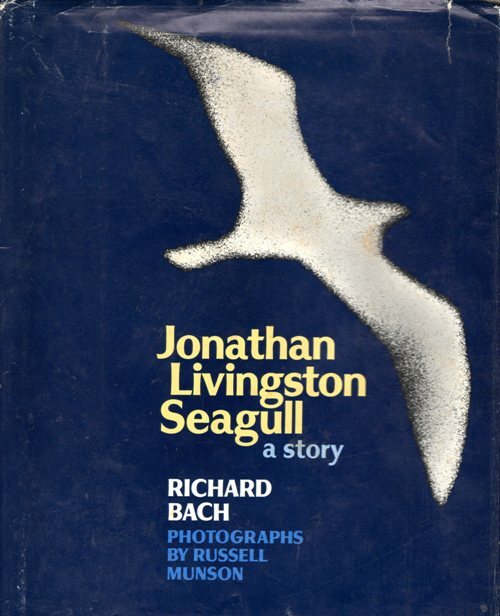 Richard Bach lived in Ottumwa at the time that he was writing Jonathan Livingston Seagull: a story. The book was a best seller and was even on The Brady Bunch as the father was reading it in one of the episodes. There are of course other famous, infamous and notable people from Ottumwa, so perhaps someday I will write a post titled More Real People who Lived in Ottumwa. This entry was posted in Books, Culture and tagged Edna Ferber, Jonathan Livingston Seagull, MASH, Ottumwa Iowa, Radar O'Reilly, Richard Bach, Richard Nixon, Tom Arnold. Bookmark the permalink.